What should you do after rooting your Android phone? These are 6 useful apps for you to leverage the root access of your device. Check them out.What should you do after rooting your Android phone? These 6 useful apps will help you leverage the root access of your device. Check them out. When you forget your root password in Linux, you lose all administrative privileges to your machine. 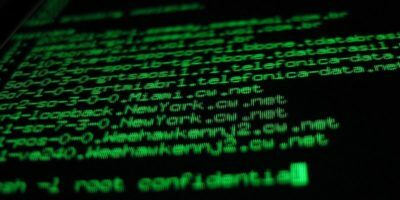 Here’s how to easily reset the root password in Linux. 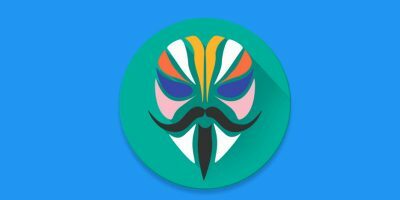 When rooting your Android device, tools like Magisk allow you to easily gain complete control over your Android device without the need for complicated hacks. Do You Still Need to Root Your Android Phone in 2018? Is rooting your Android phone still a valid piece of advice today? And if so, what are the benefits of doing so in 2018? When installing Linux, it is possible to have separate Root and Home hard drives or partitions. Here’s how to do that with Ubuntu. 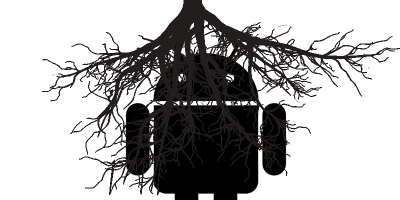 Systemless root is the new rooting method for Android 6.0 and later. This article shows you the advantages and disadvantages of systemless root and all you need to know about it. Have you ever wanted to run bash script as a root user during startup? 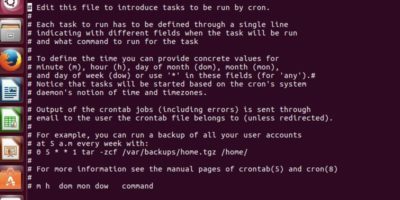 Here’s how you can harness the power of cron and set your scripts to run at startup. 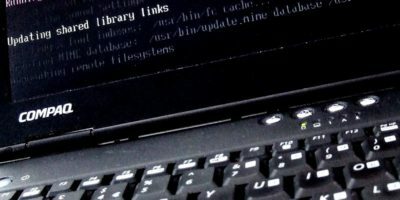 In Linux, there are several ways to switch to the root user and it can be confusing. Learn the differences between each command and their use cases. Deleting the root user is a security precaution and overall just something that is good to do. 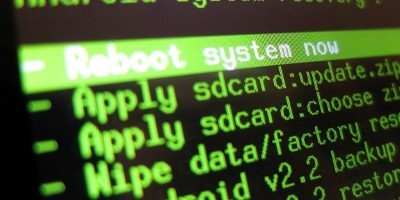 Here is how you can disable the root account in Linux. Do You Root or Jailbreak Your Phone? To get added functionality on their phones, many people root or jailbreak their device. Do you root or jailbreak your phone? DriveDroid is an Android app that allows you to boot into a number of Linux distributions on your computer from their ISO/IMG files stored on your device. Let’s check out how it works. If you are new to the Xposed Frameworks and do not know which modules exist, this list of 6 useful Xposed modules should help you get started. The Root user account on Mac allows you to modify the system files. Apple disabled it by default, but you can enable it if you wish. Here’s how you can do it. The benefit of rooting your Android phone is that you can customize your phone to the fullest. Here are 12 of the best root apps for your Android phone. The best thing about Android is that you can customize it to your liking. But before you do that, first learn about what is Root, Custom Recovery, and Custom ROMs. Are you seeing the “Authentication is needed to run /usr/bin/dropbox as the super user” prompt for Dropbox in Ubuntu? Here’s the fix. Installing a custom Android ROM is good, but the process isn’t an easy one, Here are some things to know if you’re just raring to give custom ROMs a try. Jan 22, 2014 — By Bertel King, Jr.